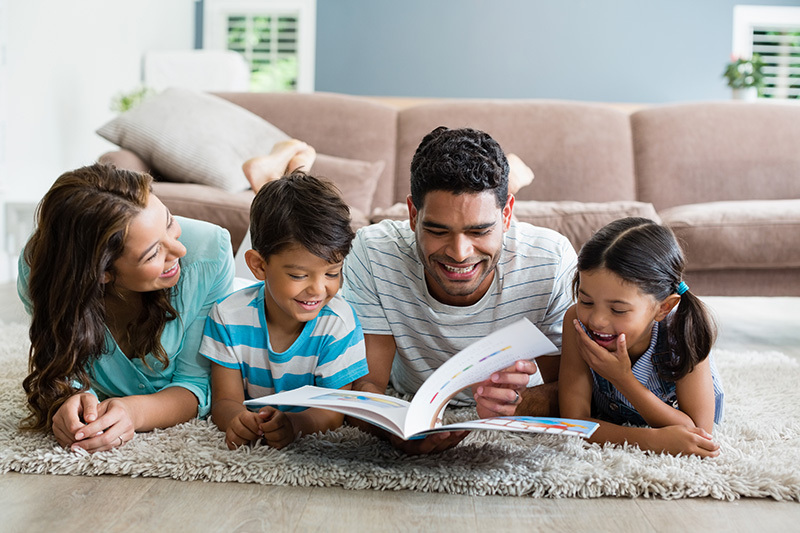 Connecticut Behavioral Health (CBH) provides in-home clinical services for individuals and families with psychological, emotional, and behavioral concerns. CBH contracts with DCF, Private Insurance companies, and Beacon Health Options (Medicaid/Husky Insurance) to provide in-home clinical services. Licensed Clinician: A licensed master’s level clinician provides in-home clinical services to the individual and/or family. Clinical Assessment: The licensed clinician will conduct an initial clinical assessment upon meeting with the individual and family. Individual and Family Treatment Plan: An individual and/or family treatment plan will be developed to address areas of clinical concern for the individual and/or family. Individual and Family Treatment: The licensed clinician will provide individual and family treatment to address areas of clinical concern identified in the treatment plan(s) developed. Contact the agency below, specific to your individual situation, and indicate that you would like Connecticut Behavioral Health (CBH) to provide in-home clinical services.